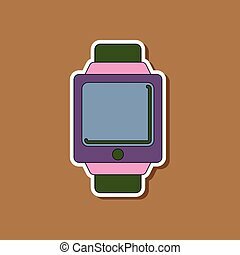 Digital watch background. 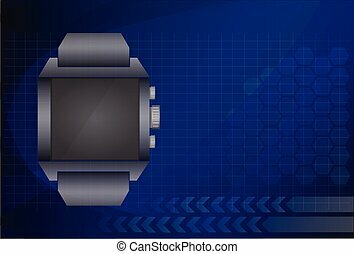 Digital, electronic watch on grey, vector pattern background. 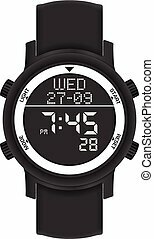 Digital, electronic watch on grey, vector pattern background. 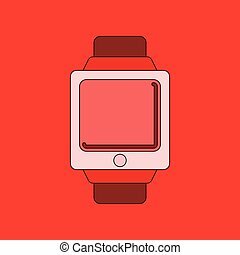 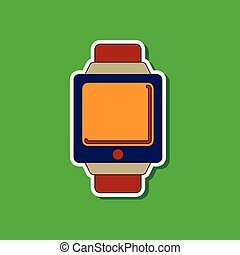 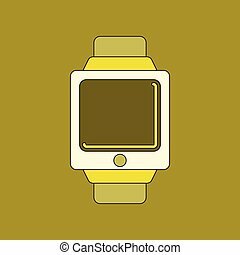 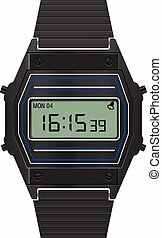 Digital watch on a white background. 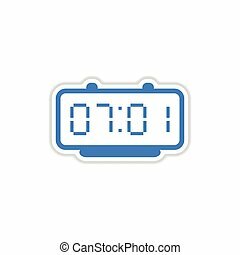 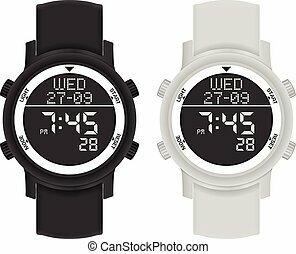 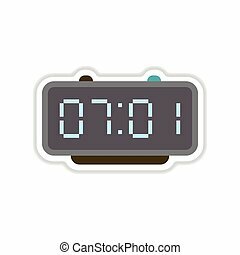 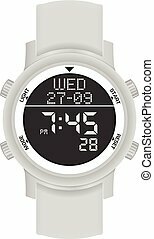 Digital watch set on a white background. 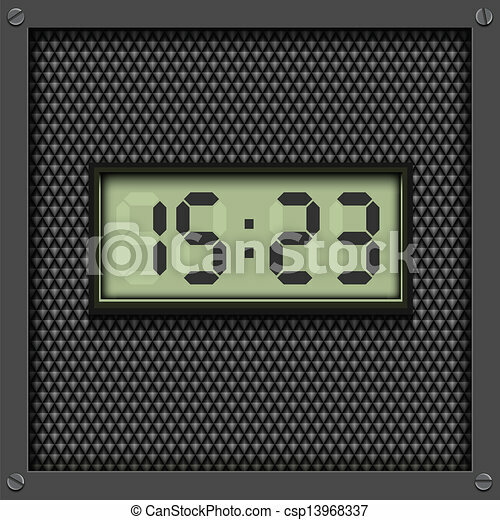 Calculator digital watch on a white background. 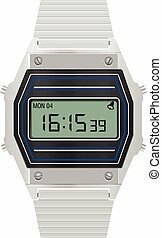 Retro digital watch on a white background. 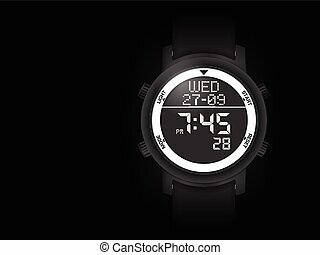 Digital watch on a black background. 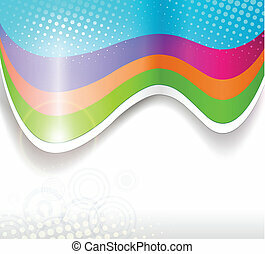 Colorful background with rainbow lines. 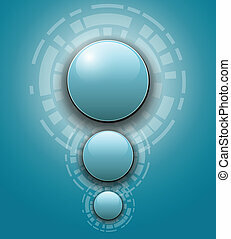 Blue background with techno speech bubbles. 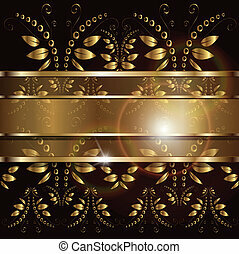 Background with floral ornaments, vector transparency. 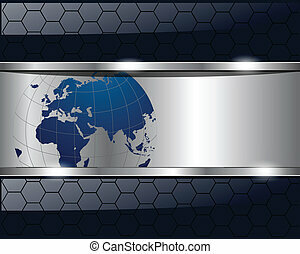 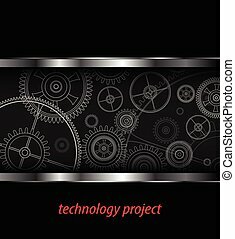 Background with technology gears, vector illustration. 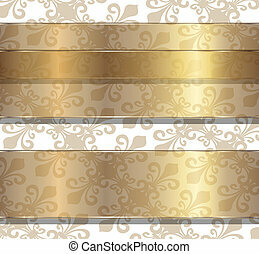 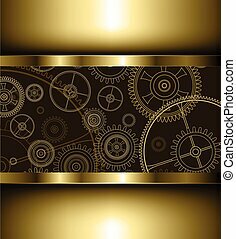 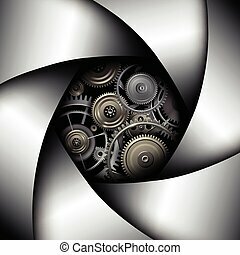 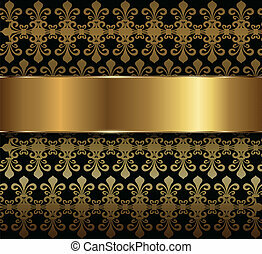 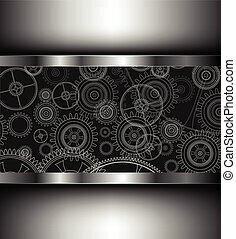 Background with technology gears golden, vector illustration. 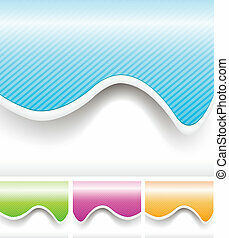 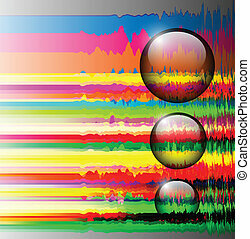 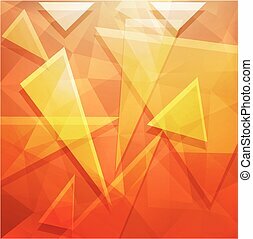 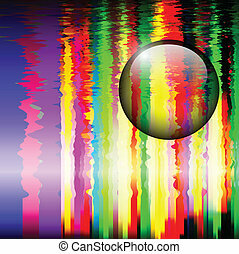 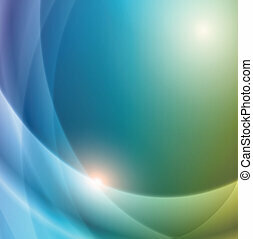 Background with abstract 3D shapes, vector illustration.